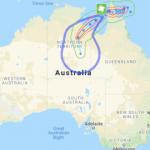 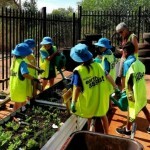 A cyclone that made landfall at the northwest coast of Western Australia over the March 23-24 weekend has caused shipping issues for Tier 1 miners such as BHP and Rio Tinto. 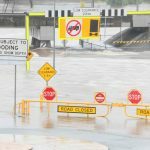 Two powerful cyclones that hit the Australian coast over the weekend have resulted in several suspensions of mining operations and public evacuations. 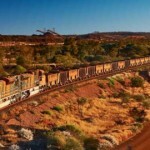 The Australian Transport Safety Bureau (ATSB) has released a detailed timeline of the events that led to the derailment of a runaway BHP iron ore train in the Pilbara last November. 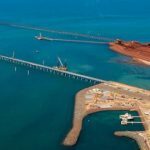 BHP states the race is on for a gender-balanced boardroom, and importantly, a gender-balance of employees. 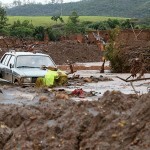 The tailings dam collapse last month at Vale’s Córrego de Feijão iron ore mine in Brazil that killed an estimated 300 people has caused a ripple effect across the global mining industry, prompting response from various Tier 1 mining companies. 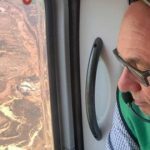 Brazilian iron ore major Vale’s latest tailings dam disaster at the Córrego de Feijão mine near Brumadinho in Minas Gerais has placed a spotlight on the importance of tailings dam safety. 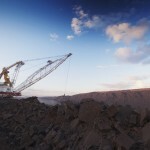 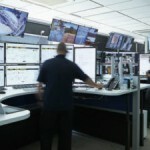 BHP Billiton Mitsubishi Alliance (BMA) has slowly resumed its operations at the Saraji coal mine in the Bowen Basin, Queensland following a tragic incident on New Year’s Eve. 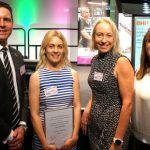 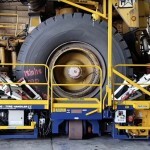 BHP Billiton Mitsubishi Alliance’s (BMA) Saraji mine in Central Queensland has made a commitment to the site leadership team to challenge their existing mindset around tyre handlers. 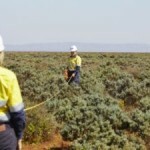 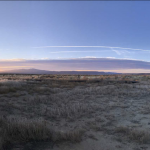 BHP in putting health and safety first has joined forces with Rocky Mountain Institute and Pattern Development to repurpose closed mine sites for renewable energy production. 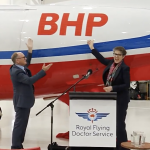 BHP Olympic Dam has extended its partnership with the Royal Flying Doctor Service Central Operations for the next three years, marked by the BHP branding on RFDS aircraft ‘Bravo’. 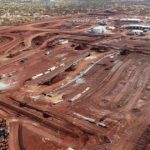 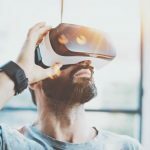 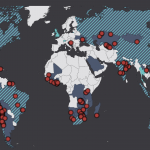 The Responsible Mining Index (RMI) 2018 assessment has found that many large-scale miners have introduced innovative practices and engaged with partners on responsible mining.